Add all ingredients to blender. Pulse a few times to combine. Blend on high until pureed and mixture is completely smooth. 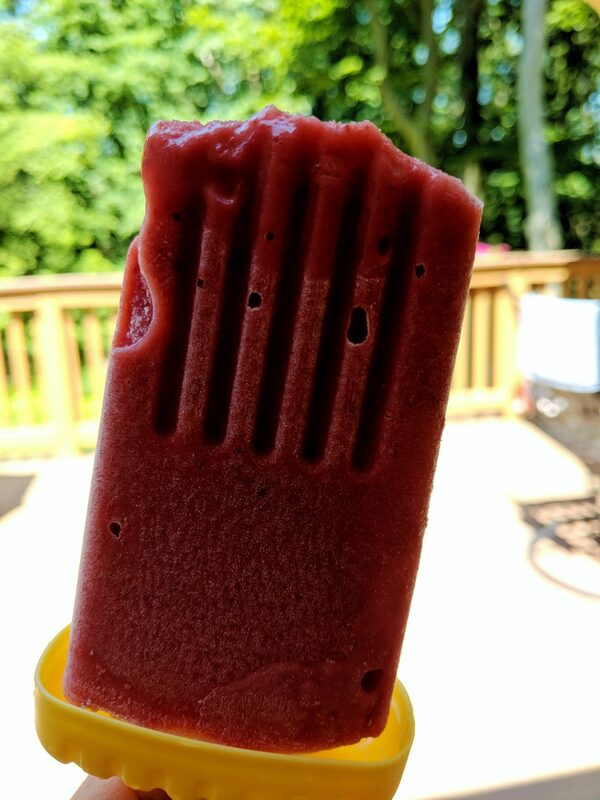 Pour into popsicle molds and place in freezer overnight. Enjoy!